Beers Made By Walking is coming back for another exciting year of hiking, learning, brewing, and drinking. This year we are working more directly with environmental organizations to build public, free, educational walking programs that are accompanied by local brewers. Very soon we will announce hikes in Portland, Bend, and Eugene, Oregon. We will also have an exciting program involving Seattle. 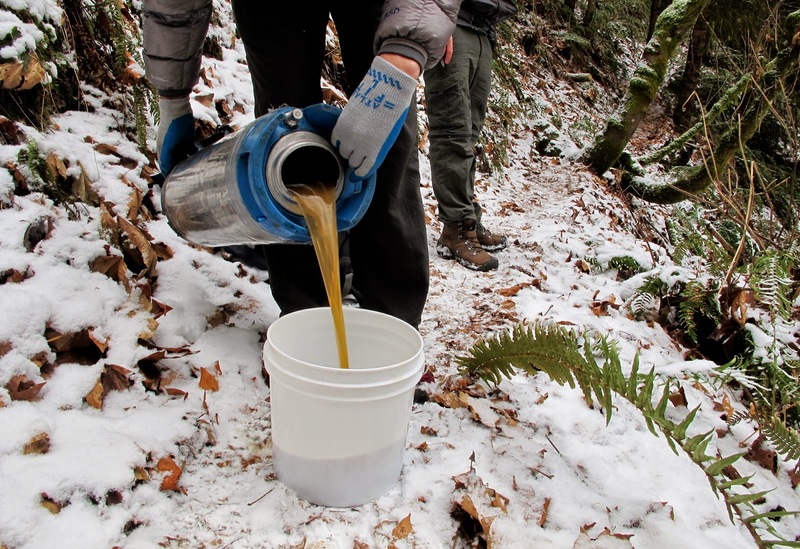 We are building a wild yeast component into the program by working with breweries to find and use wild yeast and bacteria in some local parks. We've already done some testing, with our pals at Thunder Island Brewing, and we are very excited to share the results. And as always, we'll have a large Beers Made By Walking festival in Denver during the week of the Great American Beer Festival. We look forward to sharing that information with you in the coming weeks. Stay tuned by receiving our email updates, and connect with us on our Facebook page!